Beautiful home in Heritage Mountain. This home features radiant hot water heat on all 3 floors, copper piping throughout, crown moulding, vaulted ceilings, tile & hardwood floors, tile roof. Corner lot w/ plenty of street parking, backing onto trail and park, the home features a beautiful and sunny backyard, private rear garden & patio. Entertaining your guests will be delightful in the large maple kitchen w/ island, Bosch gas cooktop, NEW S/S fridge (2016) & double wall ovens & separate formal dining room. 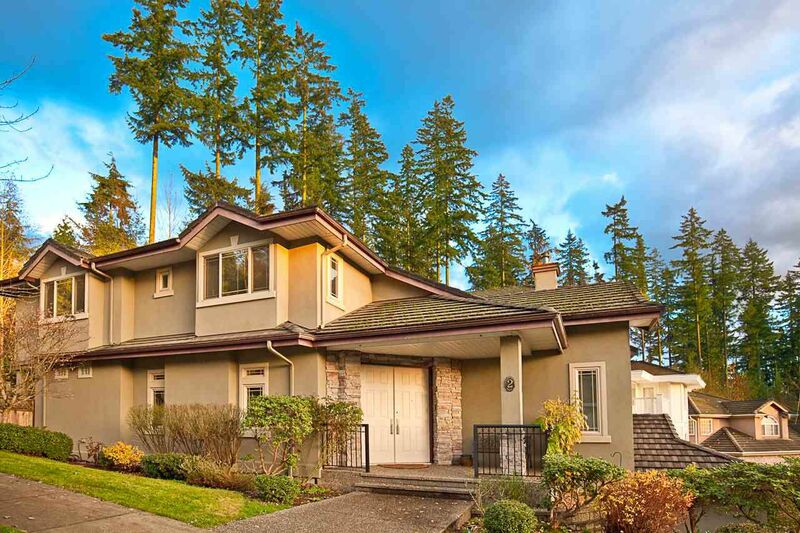 4 bedrooms upstairs, large master has huge ensuite w/ jetted tub & separate shower. Ample space in the basement for games, wine cellar. Close to Newport Village, Inlet hiking trails. LEGAL suite with separate entrance and separate laundry room.